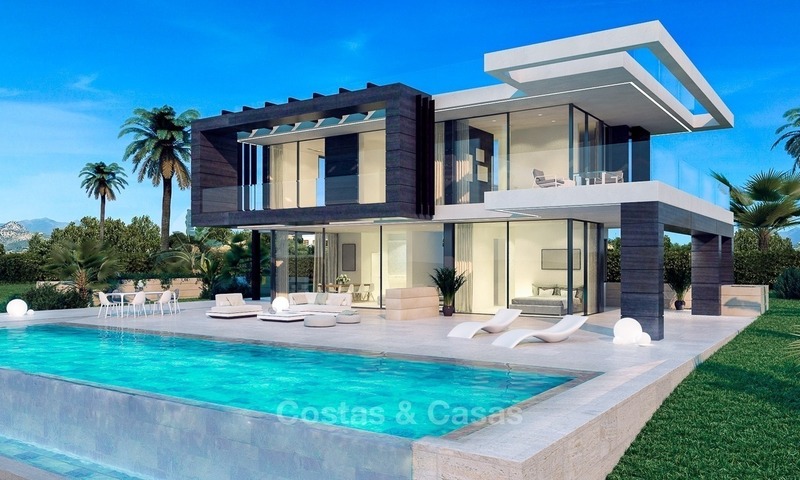 LAST VILLA! 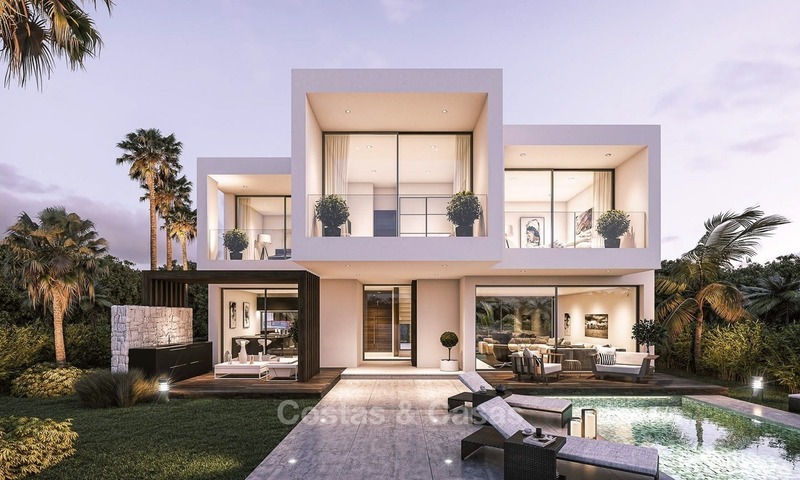 The price for this modern off plan villa is extremely competitive and now you have the opportunity to purchase this villa 40% below market price. 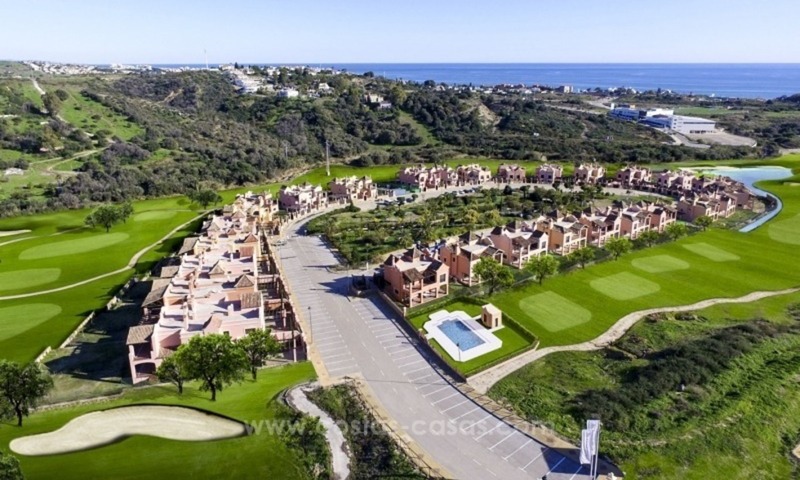 Situated on a gated golf resort, on the New Golden Mile. 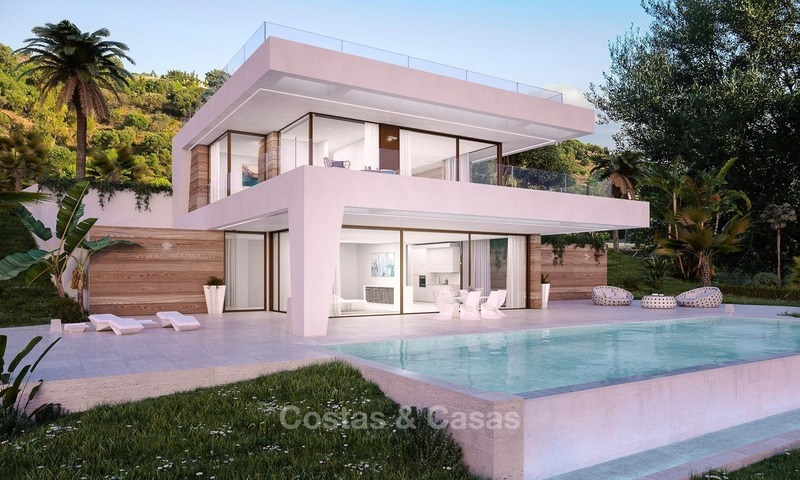 Contemporary style villa located at a short drive from the charming Estepona city center known for its’ beautiful sandy beaches, boutiques, fine dining, cafes and the marina. 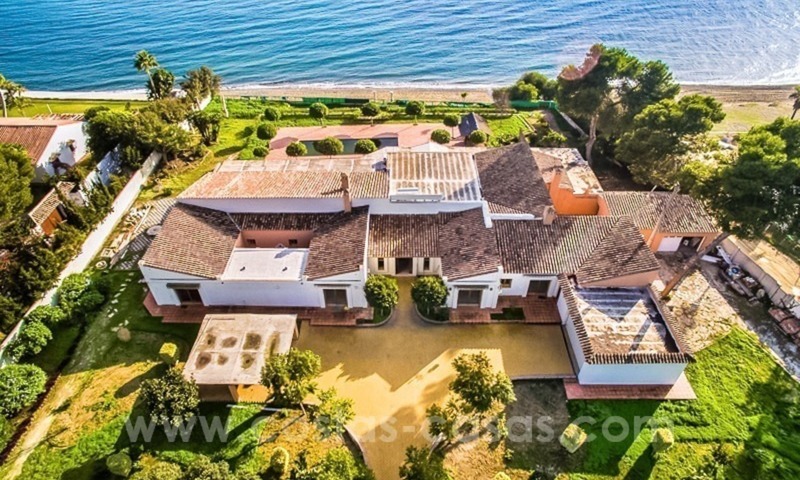 This Front line golf villa is set on 2 levels and enjoys spectacular views from every room of the Mediterranean Sea and the Golf course with its Lake. 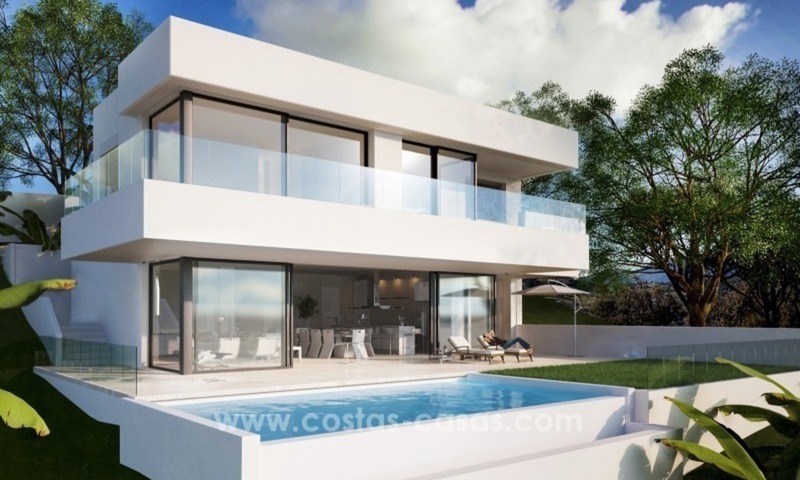 It is a great opportunity to acquire a modern villa at such a low price and moreover located at a golf course with beautiful open sea views. An early viewing is therefore advised!